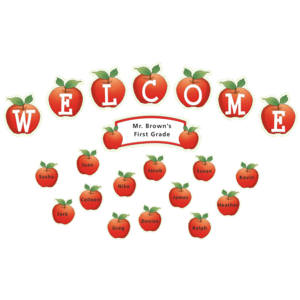 Make students feel welcome by writing their names on the apples in this display! 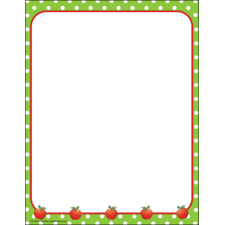 The 4-page teacher's guide suggests additional uses, too. 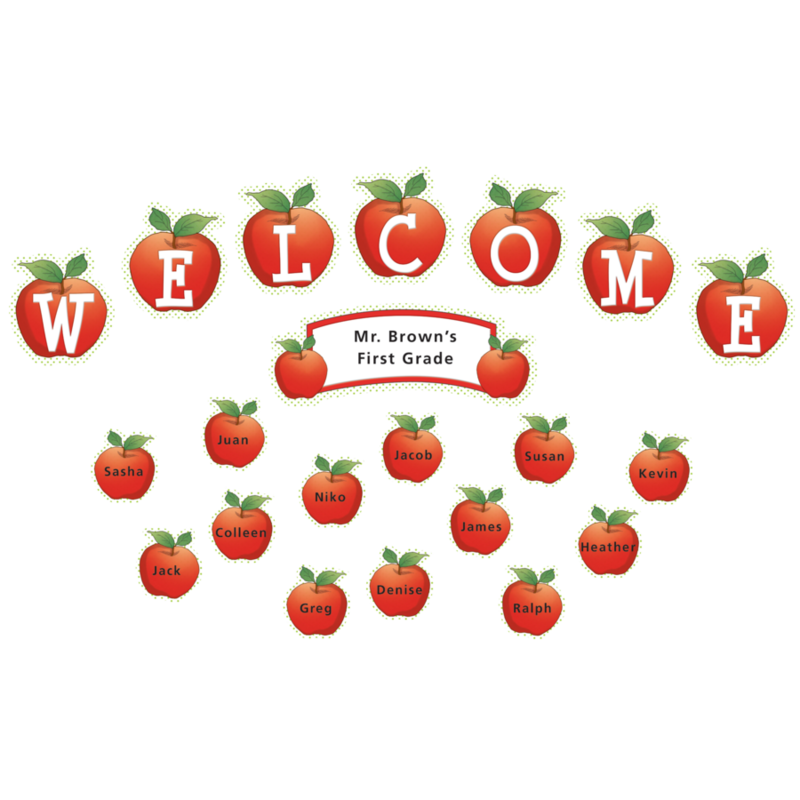 "Welcome" apples are 6" x 5.5" each. 38 total pieces, including 30 apples. Shiny, protective coating adds durability.